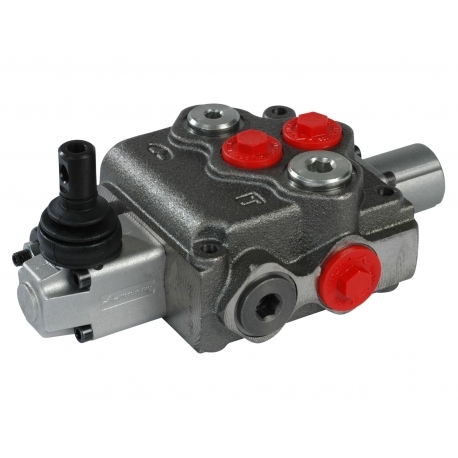 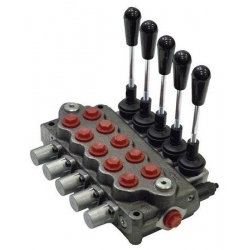 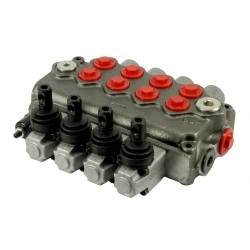 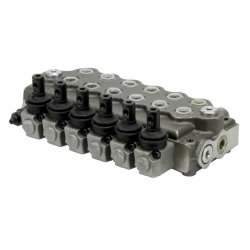 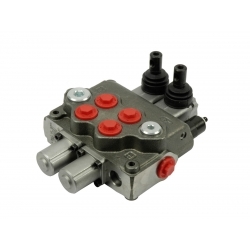 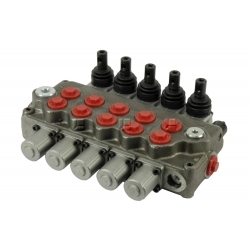 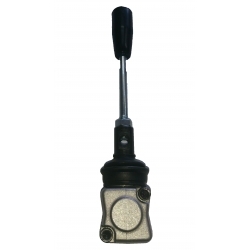 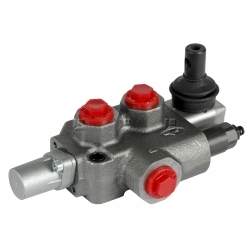 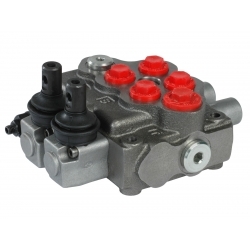 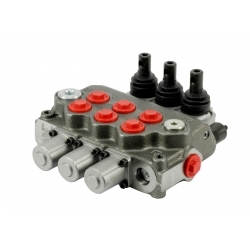 Monoblock Directional Control Valve SD11/1 ONE SECTION - Tecnologia Oleodinamica S.r.l. 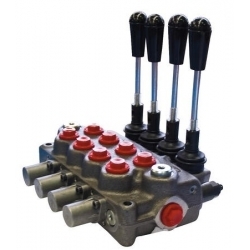 Simple , compact and heavy duty designed monoblock valves from 1 to 6 sections for open and closed centre hydraulic systems..
Fitted with a main pressure relief valve and a load check valve. 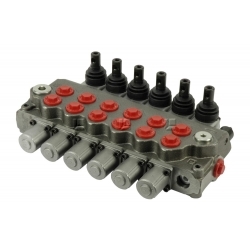 Available with parallel, series or tandem circuit. 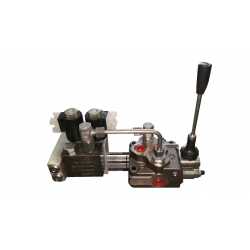 Optional carry-over port (only for parallel or tandem circuit). 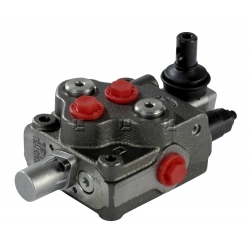 Diameter 20 mm -0.63 in interchangeable spools. 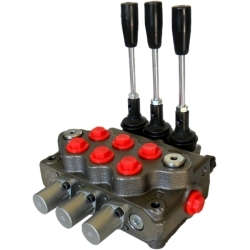 A wide variety of service port valve options. Actuation is manual, pneumatic, electro--pneumatic, hydraulic, electro--hydraulic, with solenoid and remote with flexible cables spool control kits.